My Letter Features This Week! 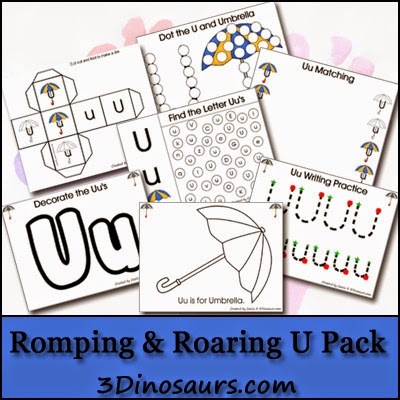 3 Dinosaurs just released their Romping & Roaring U Pack! Check out the other letters too! 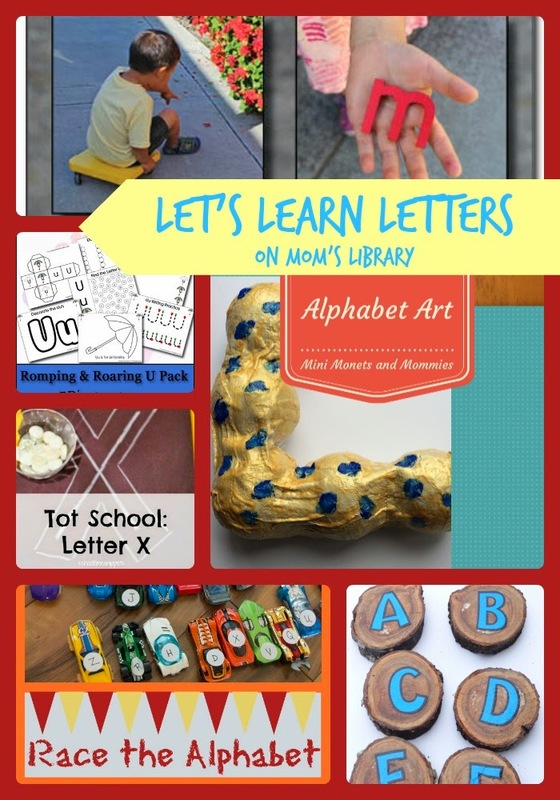 School Time Snippets shared the activities they did in their tot school for the Letter X! 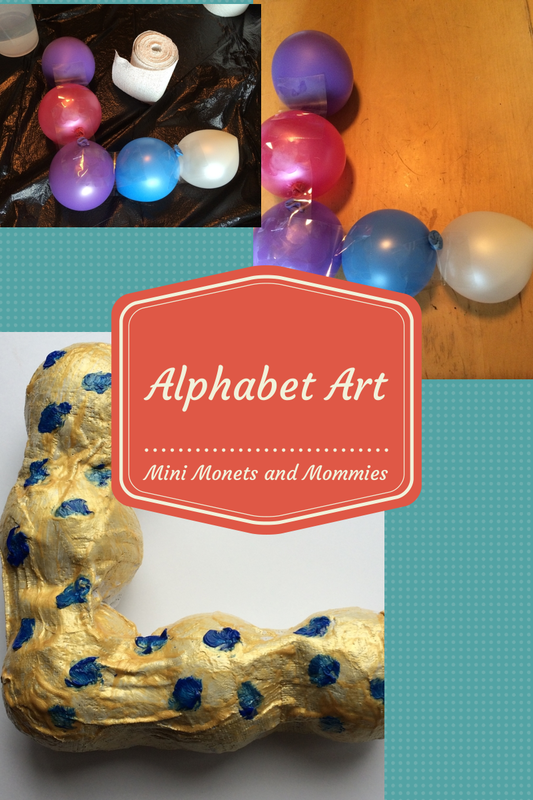 Mini Monets and Mommies created some Alphabet Art! 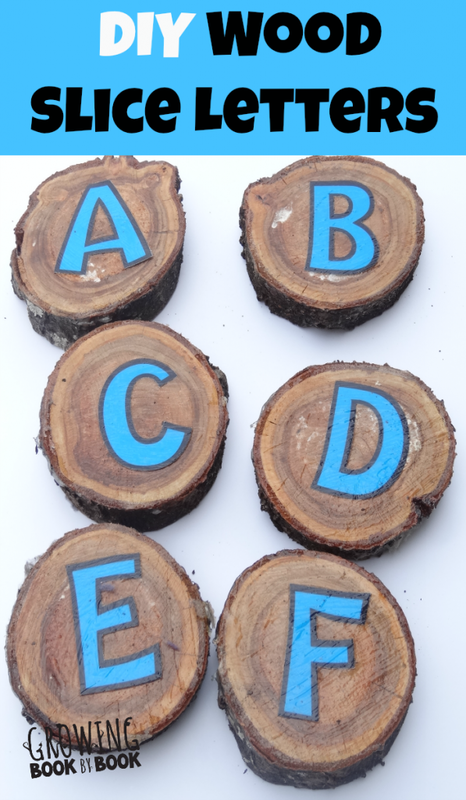 Growing Book by Book made some aweseome Wood Slice Letters! 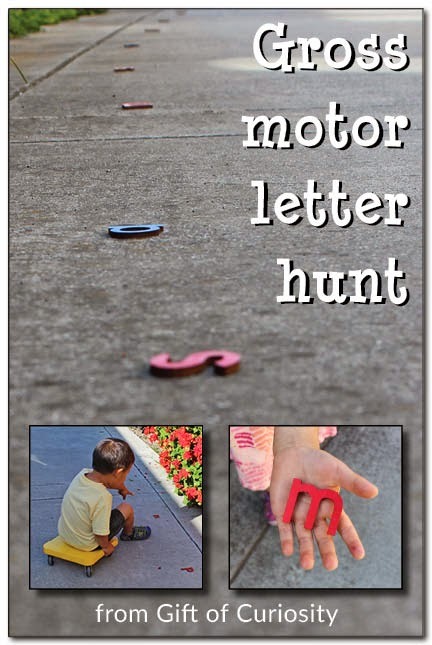 Gift of Curiosity went on a Gross Motor Letter Hunt! 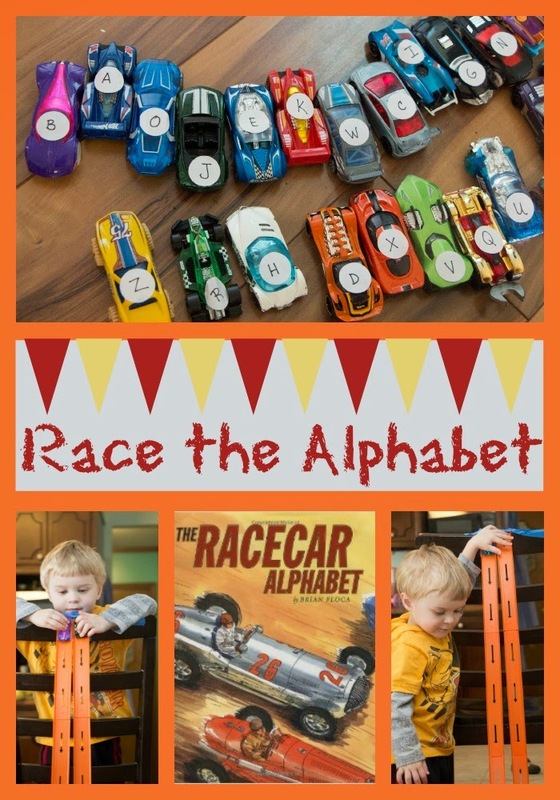 Here at Life with Moore Babies we have been Racing the Alphabet! 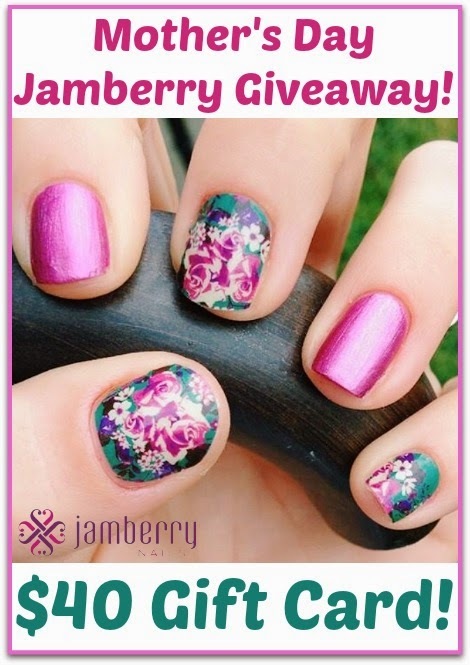 This weeks Giveaway is a $40 Jamberry Gift Card! We love Jamberries here! If you aren't familiar with them check out this post at True Aim!